Offering excellent services or products is just one of the aspects of running a successful business. The only way to stay ahead of the cutthroat competition that exists in the marketplace today is to have a robust marketing strategy in place. When it comes to online marketing, there are a number of alterations that take place on a regular basis. 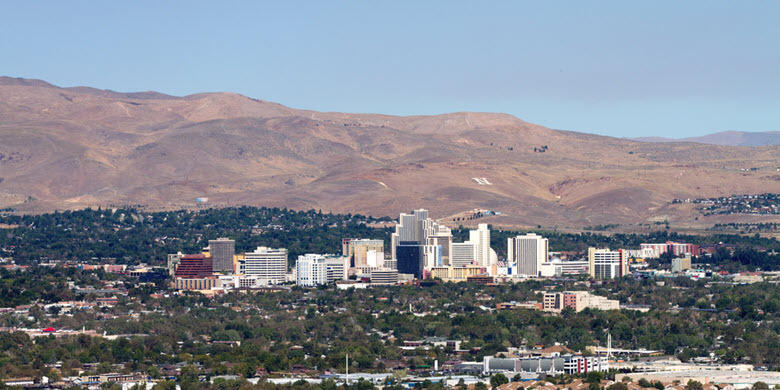 What Can #1 in Reno Marketing Do For You? Search Engine Optimization may seem like a very simple strategy at first glance. It’s why many business owners feel that they will be able to handle this aspect of their online presence in-house. But this can be no further from the truth. Attaining top rankings on SERPs can be extremely challenging, and it’s more than just incorporating a bunch of keywords and key phrases in the content. Identify What Doesn’t Work– This is probably one of the most important aspects, of building or honing an online marketing strategy. Most businesses, big and small now have an online presence, either in the form of a microsite or in the form of directory listings. 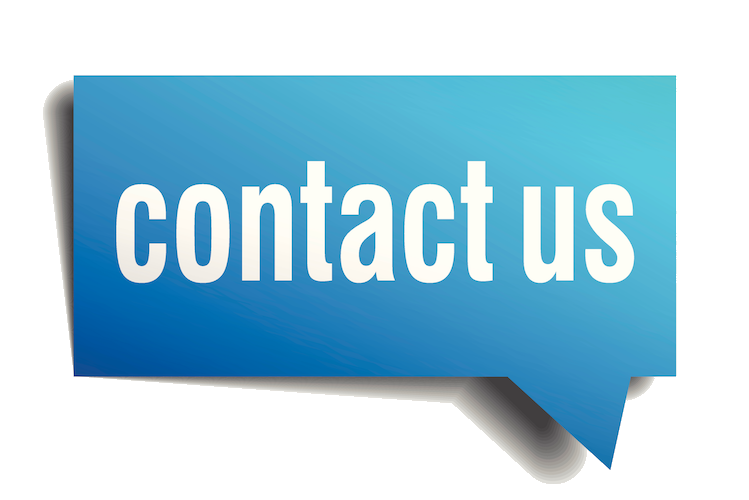 When you approach us with your requirement, our experts will examine your existing digital presence to identify what doesn’t work and will provide solutions to improve it. Research Matters– Comprehensive research is the next important step of this process. While our marketers will assess your website, sales records, and social media presence, it takes much more than that to design a robust online marketing campaign. This is why our team will assimilate a Big Data like customer behavior and the latest trends, competitor information as well as industry related information. All these details will be perused and utilized to craft a custom digital campaign. This would include everything from Search Engine Optimization, e-mail, and marketing, social media marketing as well as Reputation management as required. We are the Reno web design company that adopts a 360° approach while planning any digital marketing strategies for our clients. This goes a long way in achieving the desired results, in a very cost-effective manner. If you want to know more about our Reno SEO Company, don’t hesitate to call us or contact us through our online form at Insignia SEO.